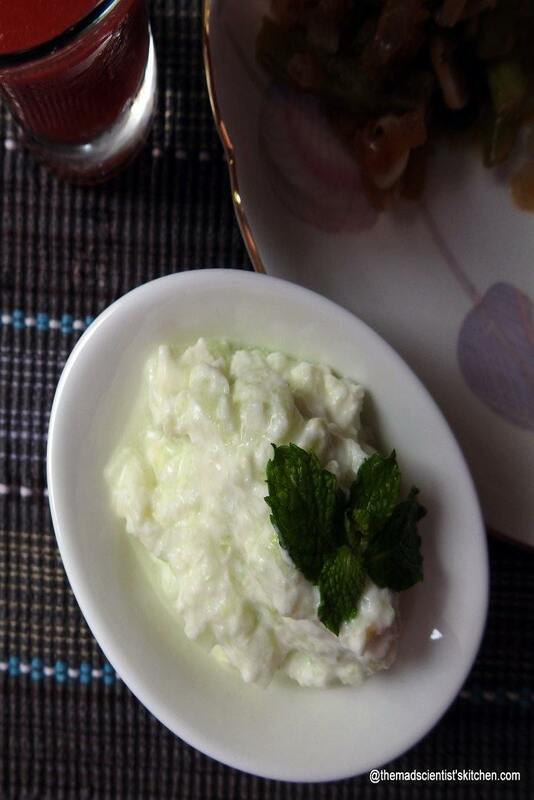 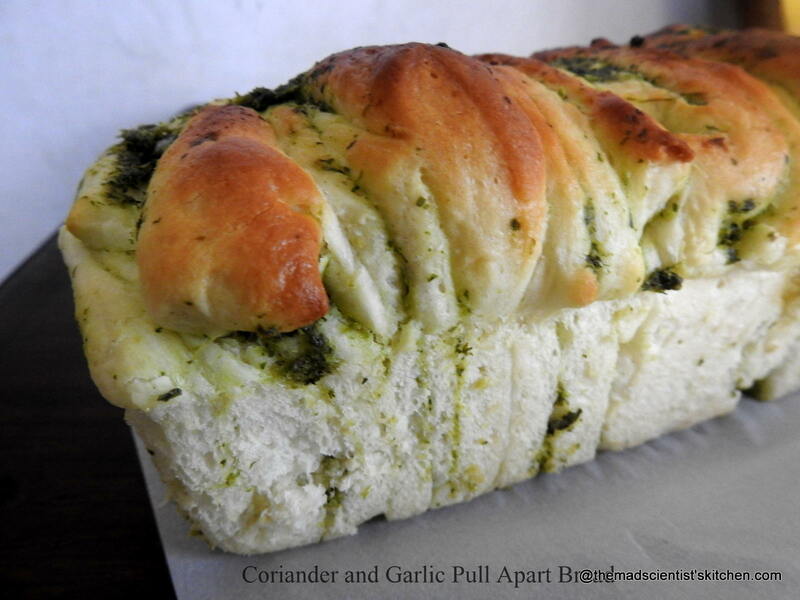 Tzatziki a Greek Dip a simple yet delicious dip! 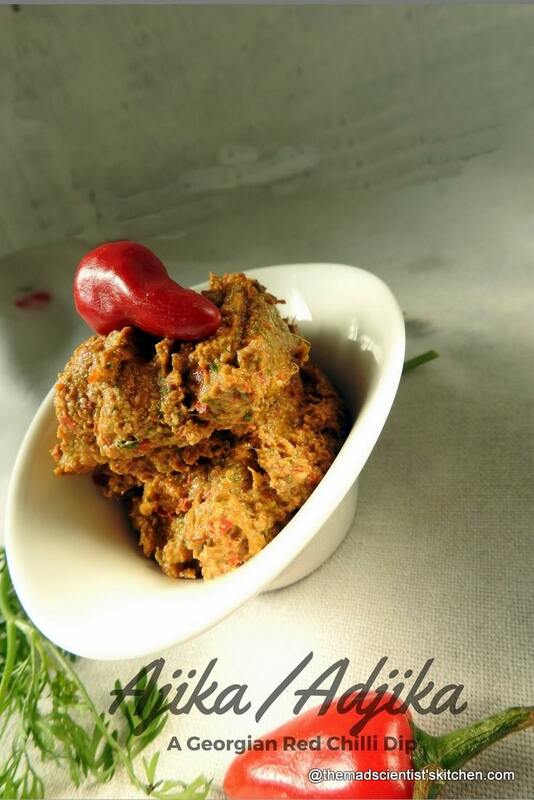 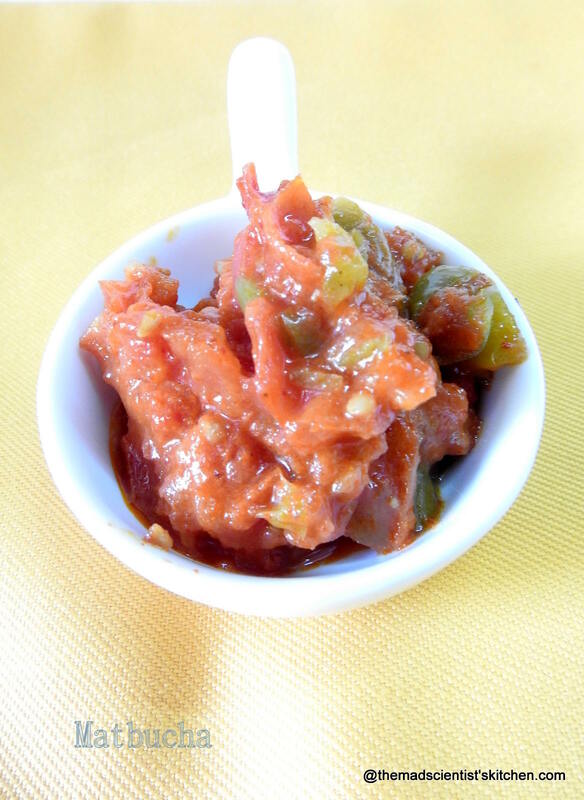 Ajika or adjika is a spicy dip or to flavour food! 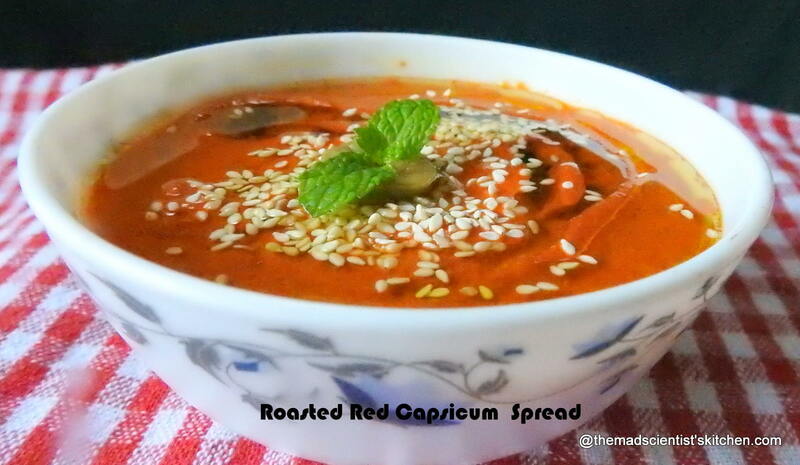 Basically same Muhammara dip as yesterday but different. 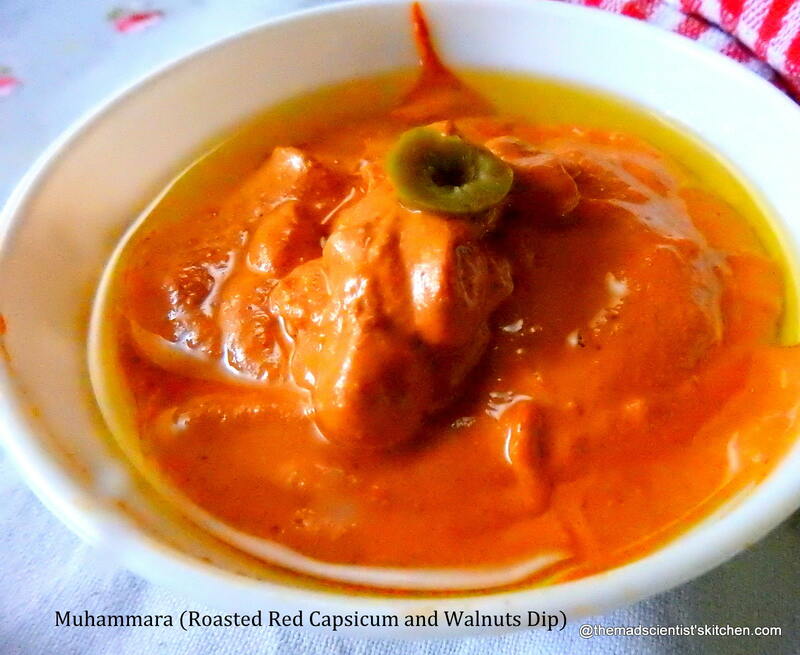 The burst of delicious flavours of walnuts, jeera/cumin and garlic makes this delicious Muhammara!